Konstantinos Mitsopoulos was the nephew of Heracles Mitsopoulos and one of the first graduates of the University of Athens to specialize in the Natural Sciences. He received a scholarship in 1868 to study in Freiburgh, and came back to Athens on 1874. From 1875 he taught in the University and the Polytechnic School of Athens Geology and Mineralogy. 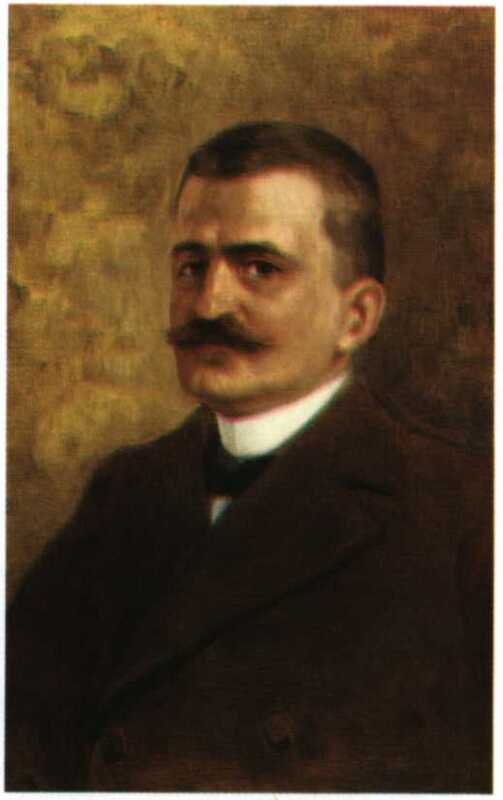 K. Mitsopoulos served as both a Rector of the University and as the Director of the Polytechnic School.